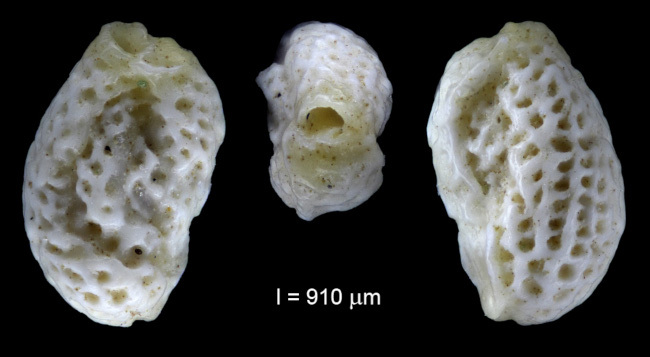 Hottinger, l., Halicz, E. and Reiss, Z., 1993: Recent Foraminiferida from the Gulf of Aqaba, Red Sea. in Slovenska Akademija Znanosti in Umenosti (Ljubljana), classis IV, dela vol. 33 Plate 34, Fig. Hesemann, M., 2019: Cycloforina ---. In: Hesemann, M. 2019 Foraminifera.eu Project Database.